The Artist’s responsibility to their community is to be a mirror, a filter, and amplifier. The word cyanotype means “blueprint” and this process is best known as an architectural or scientific tool. Cyanotype was developed in the 1840’s and became popular with ametur botanists and early home photography enthusiasts. 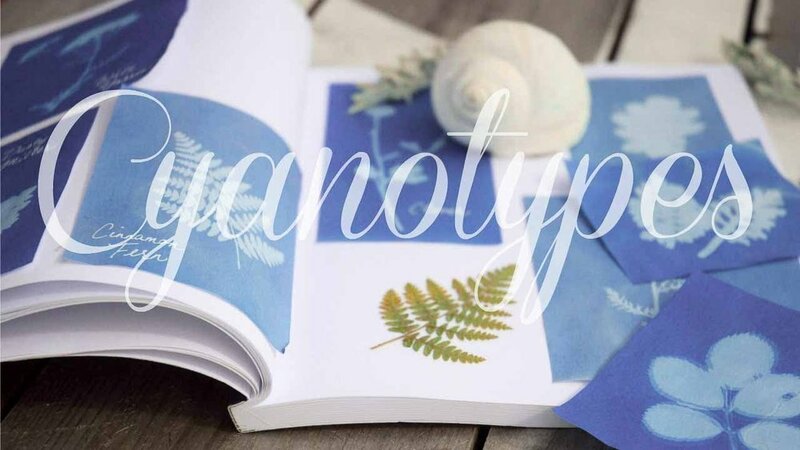 Cyanotype is one of the oldest forms of photography dating back to the 1840s and is one of the most accessible and affordable art-making techniques. You can use objects such as flowers or transparency prints of photos. 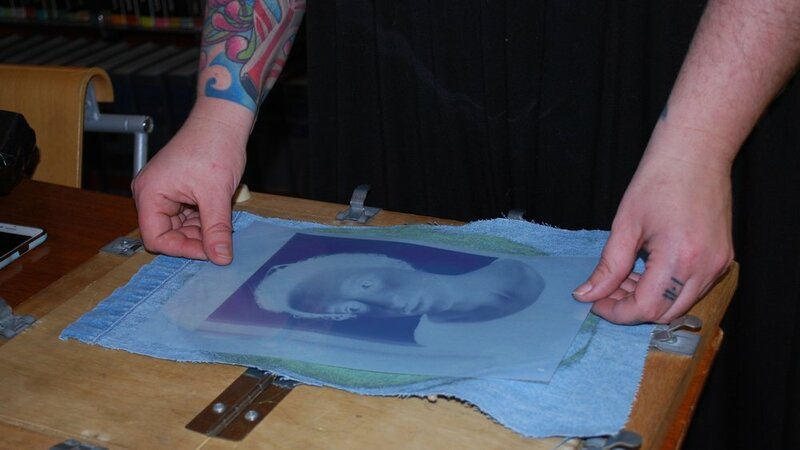 Learn how to make your own cyanotypes with Aly's DIY videos.